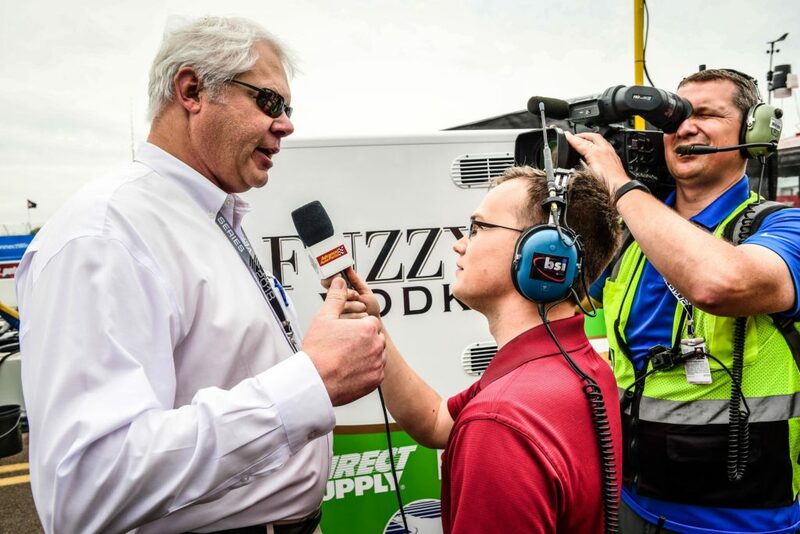 Indianapolis (August 31, 2018) – This coming weekend, Rising Star Racing’s (RSR) Josef Newgarden and Spencer Pigot will compete in the Grand Prix of Portland, the first Verizon IndyCar Series (VICS) competition in over a decade. As a first for both Newgarden and Pigot, the pair will battle the other 21 cars across the 12-turn, 1.964-mile permanent road-course. Art Wilmes, RSR’s Founder and CEO, is anxious for the upcoming weekend’s events. 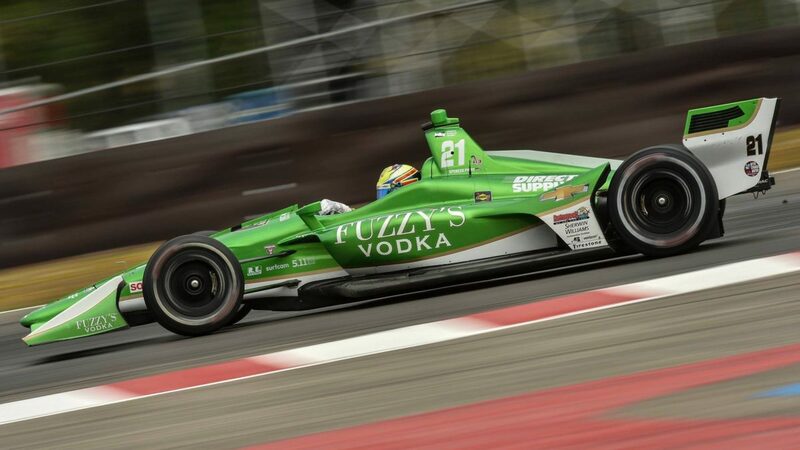 The Bommarito 500, presented by Axalta and Valvoline, proved to be a trial and tribulation for Newgarden and a break-through for Pigot. Newgarden’s finish last weekend dropped him from third to fourth in the season’s point standings. 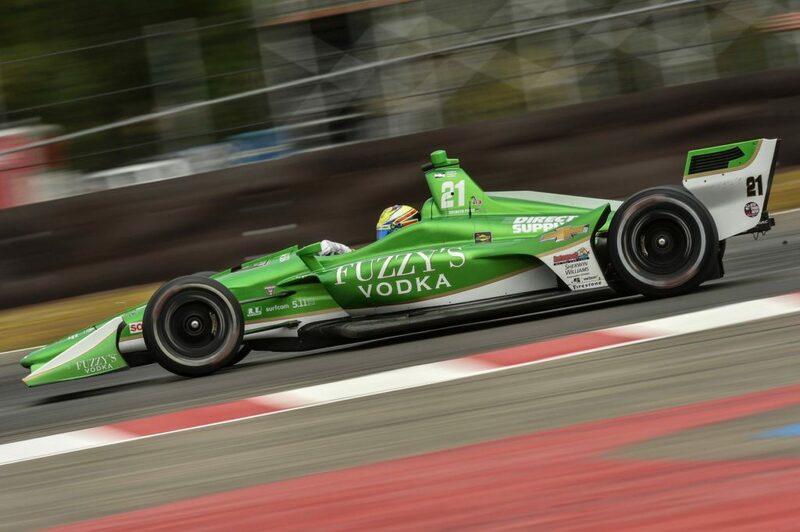 Pigot, finished sixth in last weekend’s competition, is determined for a strong finish to the end. Pigot is 14th, overall, in the point standings. On Thursday, the VICS will have a sanctioned test day on the track from 10:15 a.m. to 12:45 p.m. (PDT) The test day will finish from 3:25 to 5:55 p.m. (PDT). Practice for the Grand Prix of Portland will be Friday from 10:45 to 11:30 a.m. (PDT) and from 2:35 to 3:35 p.m. (PDT). The VICS will allow a 20-minue pit-stop practice from 3:40 to 4:00 p.m. (PDT). 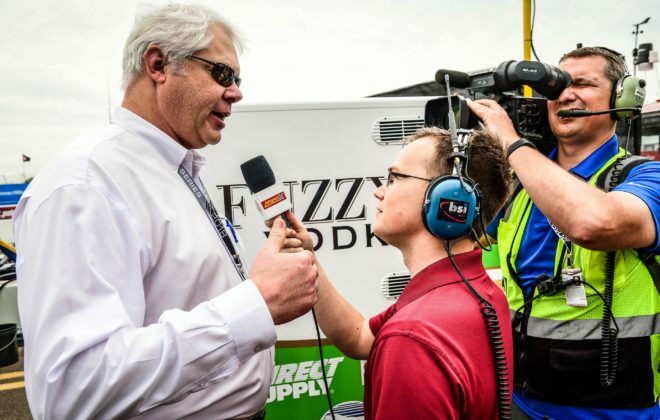 Friday’s practice sessions will be broadcasted over the Advance Auto Parts IndyCar Radio Network, SIRIUS 121, XM 209 and on racecontrol.indycar.com. Saturday, the VICS will have a 40-minue practice session from 11:10 to 11:55 a.m. (PDT). The practice session will be broadcasted over the Advance Auto Parts IndyCar Radio Network, SIRIUS 121, XM 209 and on racecontrol.indycar.com. Qualifying for the Portland Grand Prix will begin on Saturday afternoon from 3:20 to 4:35 p.m. (PDT). 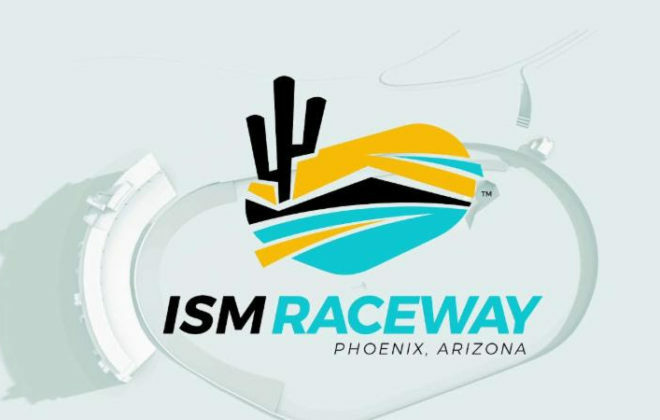 Coverage for the qualifying-session will begin at 3:00 p.m. (PDT) and will be broadcasted on NBCSN, the Advance Auto Parts IndyCar Radio Network, SIRIUS 121, XM 209 and on racecontrol.indycar.com. 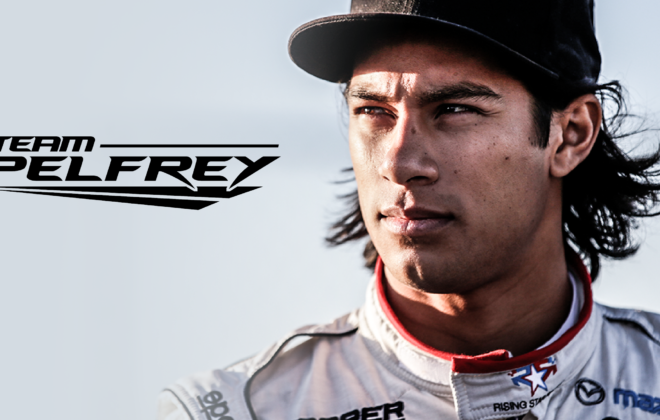 Race-day coverage for the Grand Prix of Portland will begin at 11:30 a.m. (PDT). 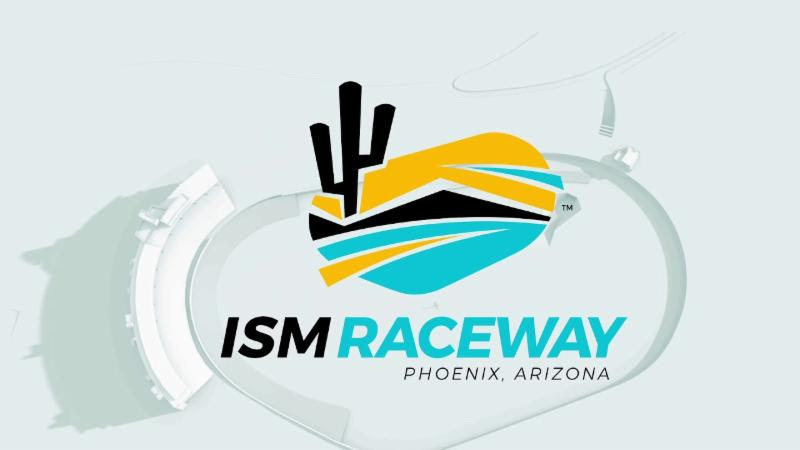 The race will be broadcasted on NBCSN, the Advance Auto Parts IndyCar Radio Network, SIRIUS 121, XM 209 and on racecontrol.indycar.com. 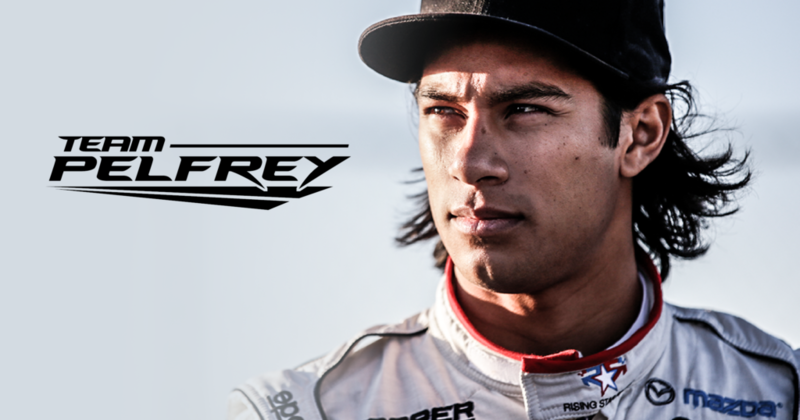 To learn more about the Grand Prix of Portland, go on-line to www.indycar.com.